UC is a partner in the Manawa health research and education facility located in Te Papa Hauora | The Christchurch Health Precinct, with Ara Institute of Canterbury and Canterbury CDHB. 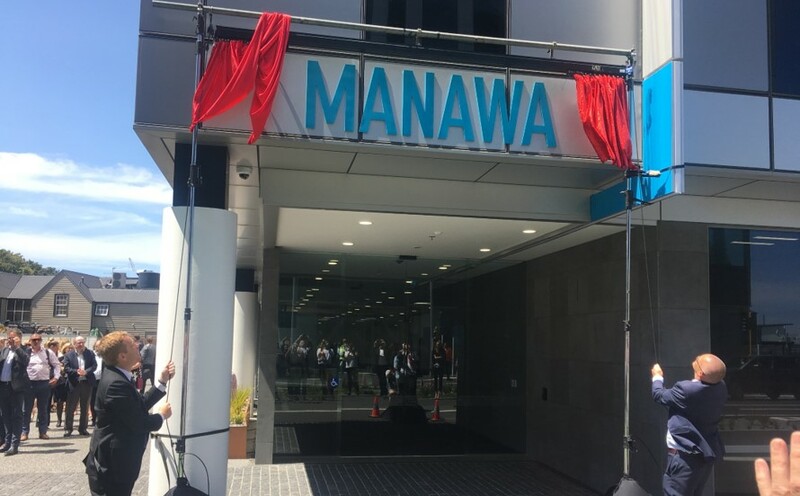 Manawa was officially opened this week (31 January) by Education Minister Chris Hipkins and Health Minister Dr David Clark. Professor Gail Gillon, Director of the Child Well-being Research Institute at UC spoke at the event, with former Chancellor Dr John Wood, Professor Lianne Woodward, Professor Angus Macfarlane, Professor Letitia Fickel and Professor Ian Wright in attendance. UC Health Science postgraduate research students have been based at Manawa since August 2018, where they have access to health sector professionals and state-of-the-art simulation training facilities. Manawa is an innovative and collaborative model that brings together the education and health sectors. Sharing resources and knowledge that will contribute to building the capacity of Canterbury’s future health workforce. Learn more about current health research at UC, Ara and CDHB at the We’re Talking Health event here at UC on 6 March. Professor Lianne Woodward will discuss the developmental challenges associated with premature birth, and Professor Simon Kingham will explain GeoHealth – a project that explores how the physical environment, such as proximity to water or ‘blue space’, affects mental health. Pop into Undercroft 101 between 11.30am – 1.30pm this Friday 1 February to meet UC’s preferred travel suppliers. All UC travellers and travel arrangers are welcome. 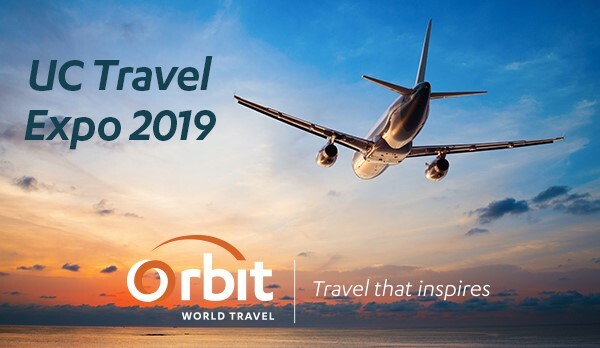 This is a great chance to chat with suppliers covering airlines, rental cars, hoteliers, insurance and duty of care. Prize draw at the end of the expo. Finger food and drinks provided. Five prizes of $20,000 were awarded funding from KiwiNet. Additionally, technology incubators WNT Ventures and Astrolab chose two projects to receive $35,000 worth of practical services. Innovation Jumpstart gives UC researchers from all disciplines, including arts, science, education, engineering, business and law, the opportunity to transform their ideas and research into commercial reality. The Jumpstart competition is in its ninth year with researchers from across the university encouraged to consider how their ideas and research may hold the potential to transform into a commercial reality. The competition was judged by a panel of entrepreneurs and industry leaders, including representatives from Callaghan Innovation, technology incubators WNT Ventures and Astrolab, UC alumni and staff. 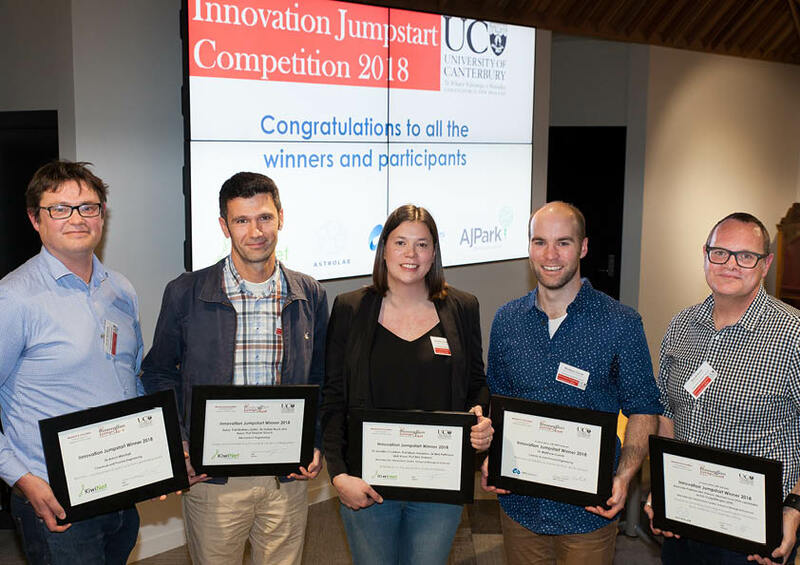 The judges included award-winning entrepreneur and UC alumnus Dennis Chapman, entrepreneur Paul Davis, Ara Deputy Chair Elizabeth Hopkins, tech investor Greg Sitters who is a Managing Partner of Matū, a venture fund specialising in early stage science and technology startups. A novel technology for recovering unused materials from machine or industrial processes. 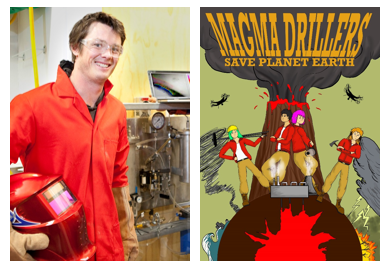 Dr Matthew Cowan proposes creating a technology which will make producing speciality plastics and chemicals more efficient and create less waste. The recycling of waste products from these chemical reactions will create economic benefits for an international market with potential for engineering and operational jobs. Innovative resistance-proof bacteria-killing enzymes that are safe to treat both humans and animals. This treatment will save lives, reduce healthcare costs and be an alternative to antibiotics as a safer and cheaper option. The application of this research will have many implications across multiple industries, creating new treatment options for infections in the medical industry, becoming a low-cost solution to untreatable on-farm bacterial disease, and being a biosecurity treatment for cross-contamination for food that is vulnerable to microbial pathogens. Pre-eclampsia is a life-threatening condition for both mother and child that occurs in around 5% of all pregnancies. This diagnostic test uses a biomarker of patients presenting with altered levels of a particular protein to diagnose early in order to closely monitor symptoms and prolong the duration of the pregnancy. This illness currently has no consistent predictive testing method to identify the presence of the illness at an early-stage. A pioneering technology using a new multi-axis spin to coat items in the micro-electronics and optic industry. Associate Professor Sellier proposes a reliable and easy to use process to thin coating of curved surfaces with thin filament creating consistent results every time. This unique technology could disrupt multiple industries. This innovative method recycles iron and zinc from the process of galvanising steel to protect it from corrosion, in order to save resources and recycle waste. Developed from an industry problem, this tech promises to save the industry by up to 70% of its pre-galvanising cleaning costs which could save companies hundreds of thousands each year. Global awareness is one of UC’s graduate attributes ,and just one way you can become more globally aware is to take a look at the Gallup World Poll as it allows you to see how well Aotearoa New Zealand does relative to other countries on a wide variety of indicators. Some examples of such comparison can be found in Associate Professor Tom Coupe’s latest column for interest.co.nz, here. In the column, Professor Coupe discusses Aotearoa New Zealand’s performance in terms of housing affordability, public transportation infrastructure, gender relations, satisfaction with education, life and government. For all this and more, check out the Gallup World Poll Database.